Where is Count Dracula's Castle? 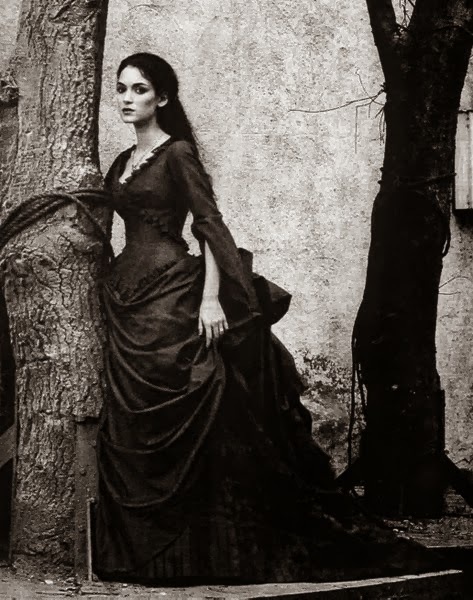 Count Dracula, the fictional character that Bram Stoker wrote in his famous novel Dracula, had a castle, which he described as crumbling and old, and it made his protagonist Jonathan Harker very nervous about going there. It did not have servants, and as a final touch, Stoker adds the description that the wolves were howling outside. This gives the reader a good idea that this places is less than friendly, and that Harker should have turned back — except that there would not be a story. While Stoker does describe the castle nicely, he does not say which castle it was. 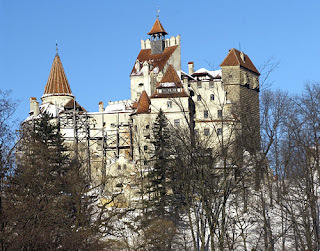 Now, we know that he had Bran Castle in mind when he wrote the novel. 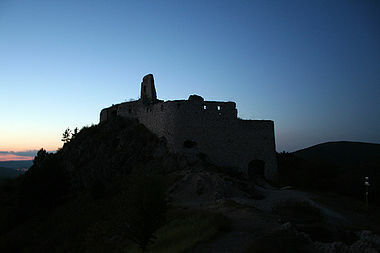 However, he never set foot on Hungarian soil, which was where the castle was located while Stoker wrote the book. He used the backdrop of London catacombs and older more ruined castles in the British Isles as the foundation for the descriptive writing. There is something about this castle that makes people want to know more. There is more to this story. Count Dracula goes to London, and then meets the people whom Harker loves, and in a final battle he is back in his castle and dies there. 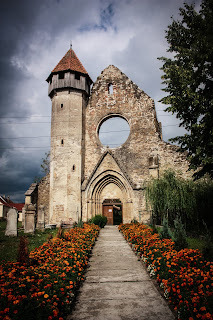 As a reader we do not know exactly, Harker describes a Saxon city of the North and not the Saxon city closest to what is commonly felt to be Dracula's 'castle', A real castle, mistaken for Dracula's is Bran Castle which is found near the city of Brasov, Romania. Stoker himself never went to see this famous castle, although he did do a lot of research, and spoke with a Hungarian artist about his impressions of the area, there are still some readers who will argue that Dracula's Castle may have also been the Blood Countess's Castle, where Elizabeth Bathory killed young women to keep her beauty and youth. That castle is ruins and it is a part of a national park. 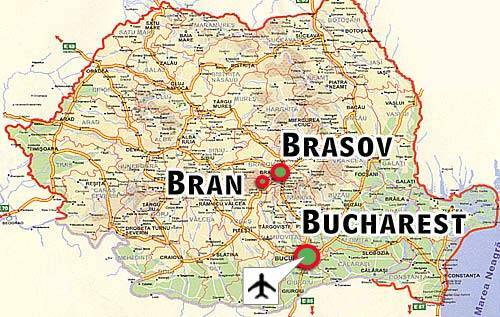 However it is not in Romania rather, in Slovakia. 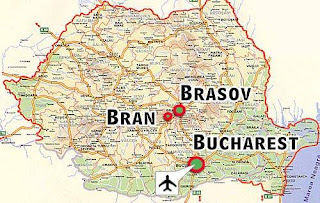 Stoker made a point of describing where the castle was, and the description fits closer to the place where Bran Castle lies, which is between "the land beyond the forest" (Transylvania) and Moldavia and Wallachia. (It is called Bukovina in the novel). 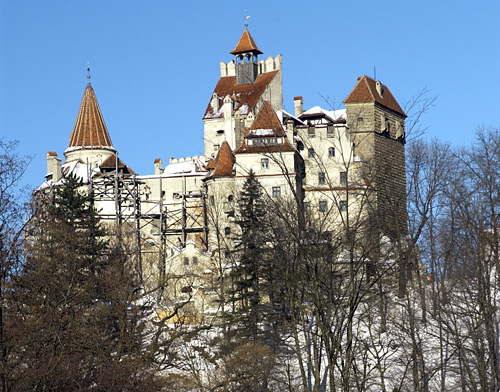 In Romania, it has developed into a tourist attraction and Bran Castle is also known as Dracula's Castle by some people outside of Romania. The landscape also mentions that to get to Count Dracula's castle Harker had to travel past Borgo Pass (now known as Tihuta Pass, in Romania). 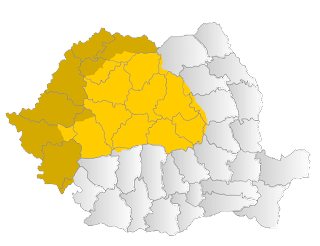 It connects Bistrita to Bokovina (Vatra Dornei is a possible city in the area) and this was where the castle was supposed to have been found. This is where hotel Dracula was built in 1974 and is also a popular tourist destination.